Kushner, who is married to Trump’s daughter Ivanka, will head the new White House Office of American Innovation. Trump and Kushner previewed the appointment on Sunday to the Washington Post, an outlet usually hostile to the current administration. Kushner’s new office is viewed internally as “a SWAT team of strategic consultants,” the Post said. They intend to modernize the technology and data infrastructure of every federal agency and department, revamp the struggling Veterans Affairs, and develop “transformative projects” under Trump’s ambitious infrastructure program, such as providing broadband internet to every American. “The government should be run like a great American company. Our hope is that we can achieve successes and efficiencies for our customers, who are the citizens," Kushner told the Post in an interview. 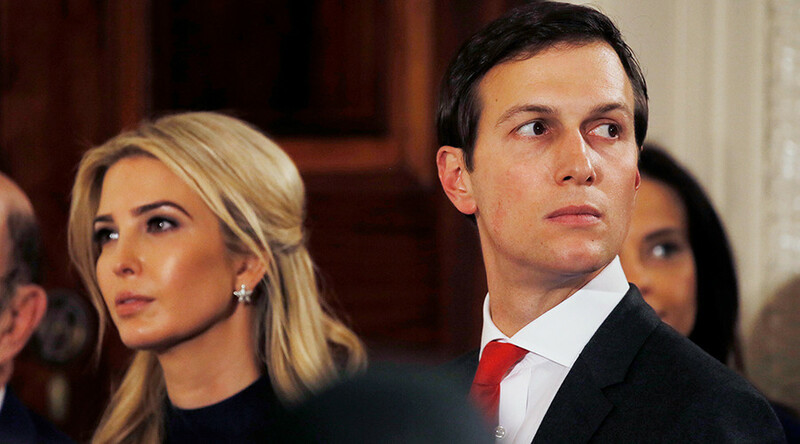 On Monday, the White House confirmed that the president’s son-in-law has volunteered to answer questions about Trump’s alleged ties with Russia before the Senate Select Committee on Intelligence. The date and format of the hearing have not yet been set. Kushner met with “countless” individuals during the transition and volunteered to explain that to lawmakers because of the “media frenzy,” White House spokesman Sean Spicer told reporters on Monday. “We recognize that there are certain things that business would never do in terms of what government has to do, because we serve all of our people,” Spicer said when asked about Kushner’s new job. “But there are certain practices that we can put in place that can help us deliver a better product, a better service to the American people in some of these key areas." Kushner has already held a number of unofficial meetings with private sector executives. The new office appears to be a spinoff of Trump’s Strategic and Policy Forum, which was set up last year and includes a number of executives from leading US corporations. 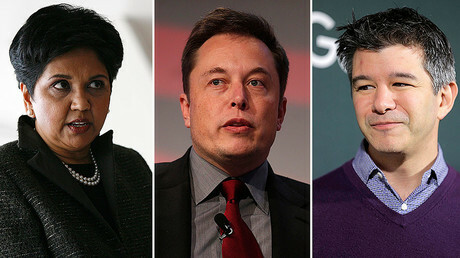 Among the names involved in the technology and data projects, the Post mentioned Apple CEO Tim Cook, Microsoft founder Bill Gates, Tesla/SpaceX founder and CEO Elon Musk, and Salesforce CEO Marc Benioff – an outspoken Democrat and Hillary Clinton fundraiser. Another prominent Democrat on board is Gary Cohn, former president of Goldman Sachs and director of Trump’s National Economic Council. Kushner has taken on many responsibilities in the Trump administration, leading critics to accuse the president of nepotism and conflict of interest. His wife Ivanka also plays a prominent advisory role in the Trump White House, though without an official title or pay. However, the 1967 law barring appointments of relatives to Cabinet posts or federal agency jobs does not apply to White House staff positions, according to a federal judge ruling in the dispute over Hillary Clinton’s appointment to head a healthcare task force during her husband’s presidency in the 1990s.